The JM-MB-2500A is a set of small Wheel Dollies designed for moving Snow Plows, Snow Mobiles, & Other equipment. Perfect for moving Snow Plows, Snow Mobiles, etc. 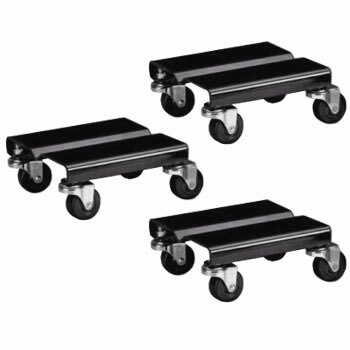 The JM-MB-2500A Wheel Dollies' weight is just under 14 LBS. If you have any questions or would like more information on this equipment, PLEASE CALL US AT 1-888-736-5094!